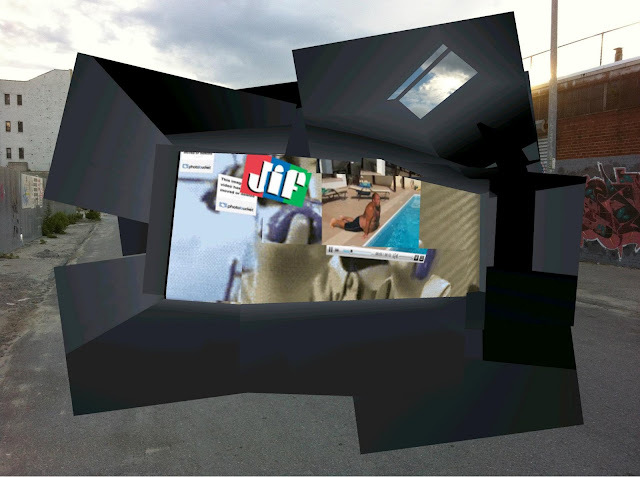 thin air gallery: Slava Balasanov & gifpumper user irlboy opened @ thin air!! 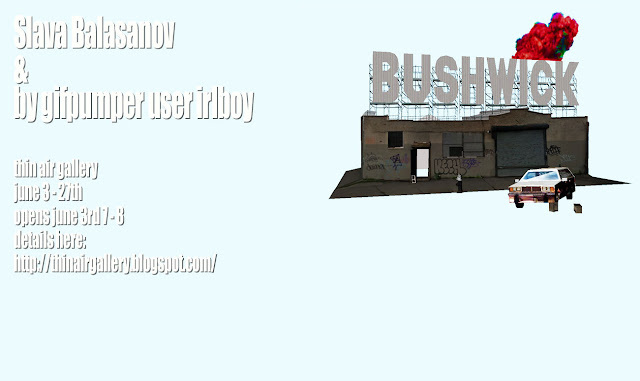 Slava Balasanov & gifpumper user irlboy opened @ thin air! !